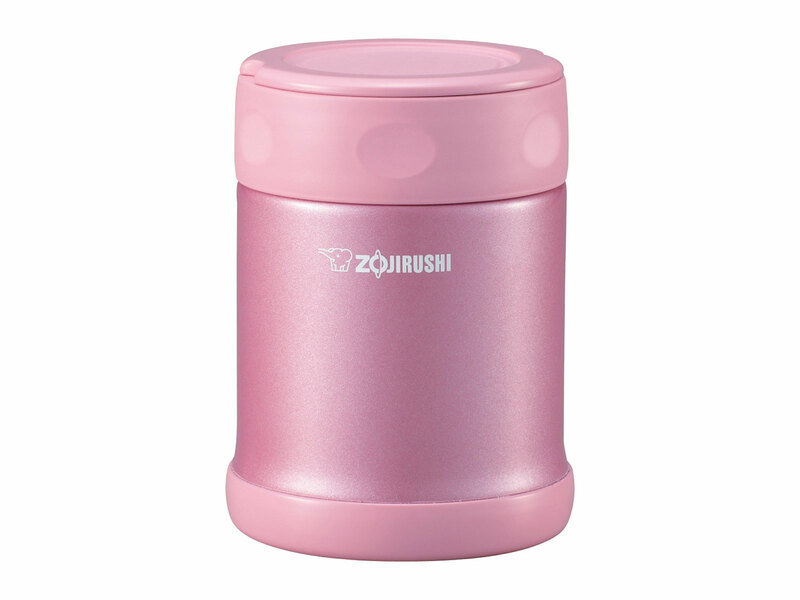 Having these colorful Zojirushi products around will make you that much happier. 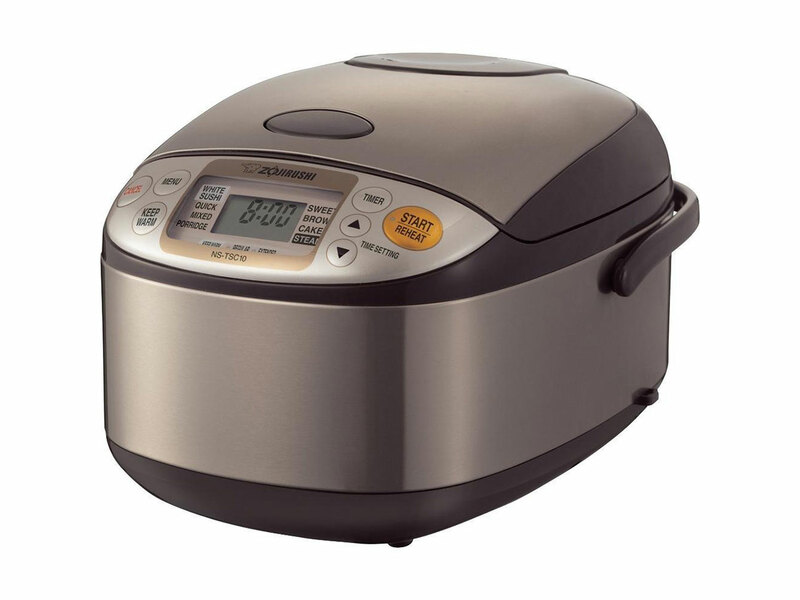 Japanese manufacturer Zojirushi was founded in 1918, and in the near-century since has built a line up of high quality products with a distinctively sleek yet kind-of-adorable look. If you see a container with that trademark elephant logo, you know your liquids are in good hands (and if you need to make some rice, it's hard to get more precise). 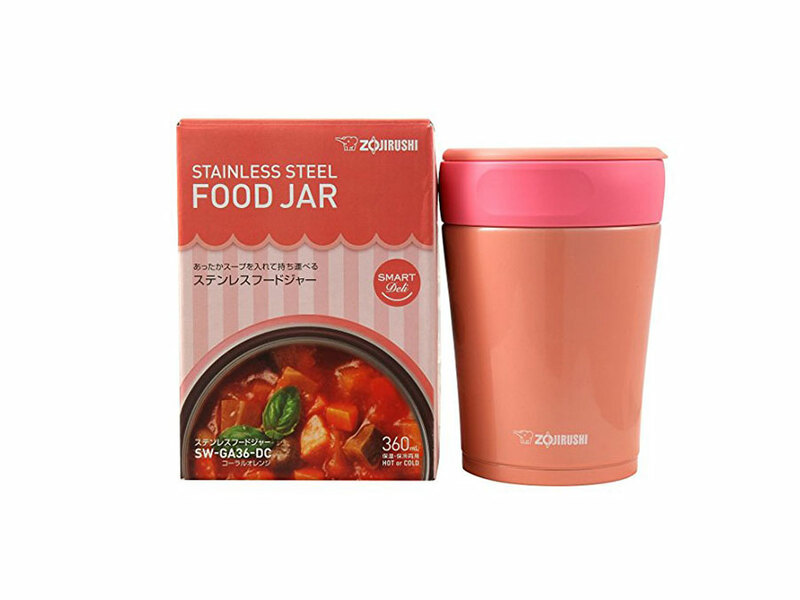 Whatever the tool, Zojirushi's oft-colorful options lend a unique, lively piece of design your day that's still tasteful enough to fit in whether you're at the office, or a particularly clean, modern kitchen. Here are 13 Zojirushi products that will bring your day some joy. 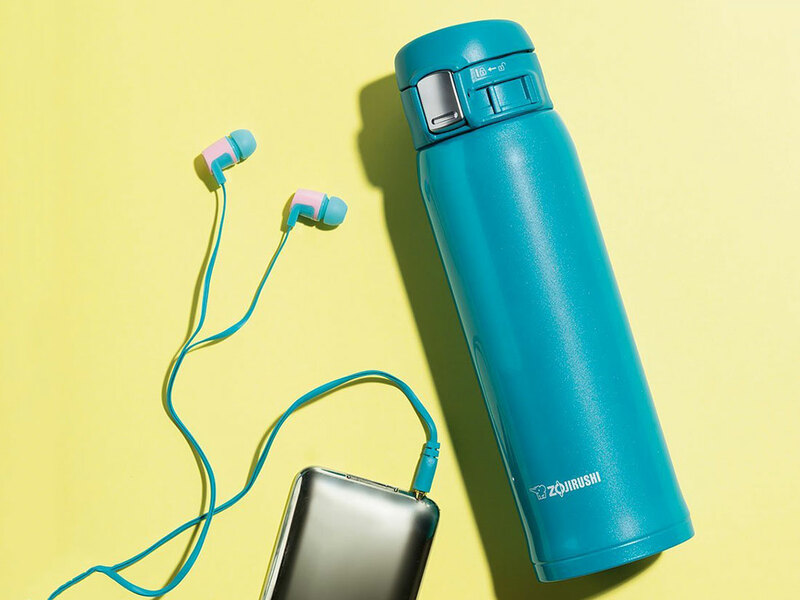 This mug is perfectly sealed, almost too good at keeping your drink warm, and colorful enough to add a bit of extra energy to your day. 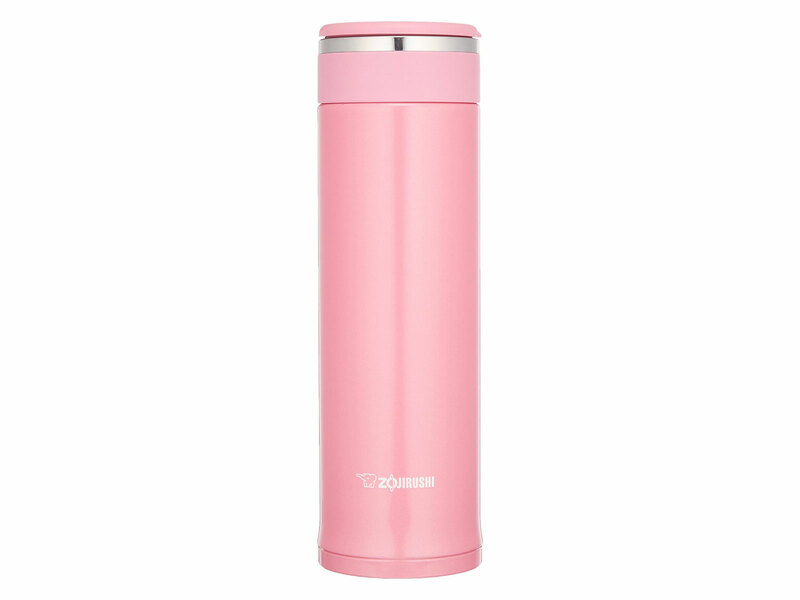 Keep a bit of soup warm (or some ice cream cold), in style. Or, if that's not quite your container style, round out your color palette with two-colored version. 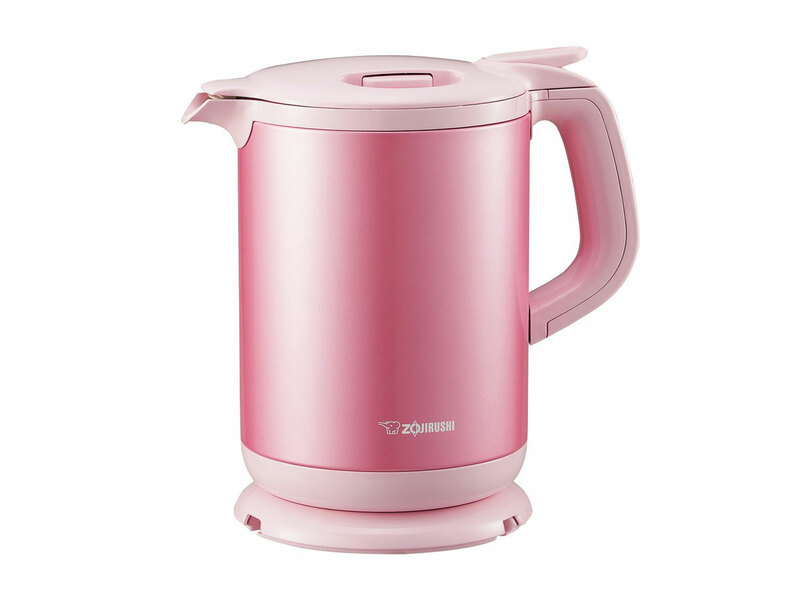 Start your morning tea what may be the most sylin' electric kettle on the market. 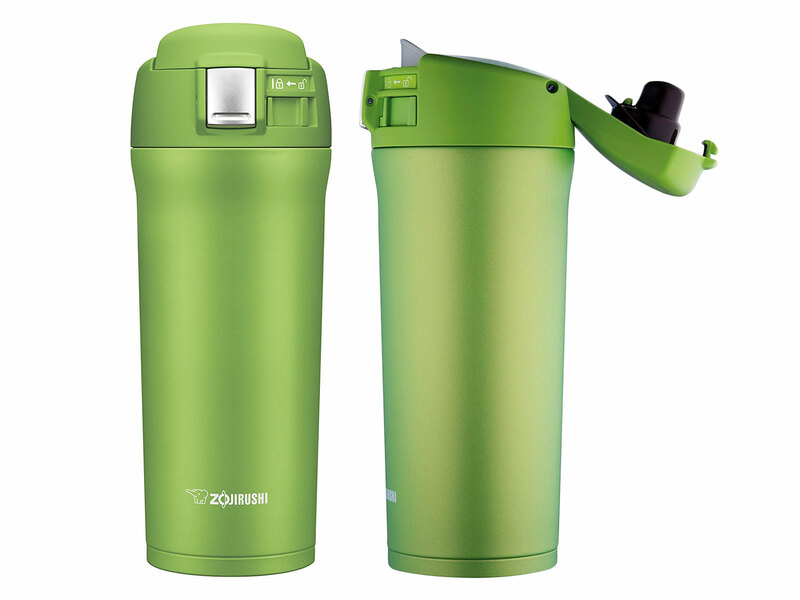 If you prefer the wide, open-top of a tumbler to the closed thermos, don't worry, Zorjirushi still has you covered. But Zorjirushi isn't just about containers! 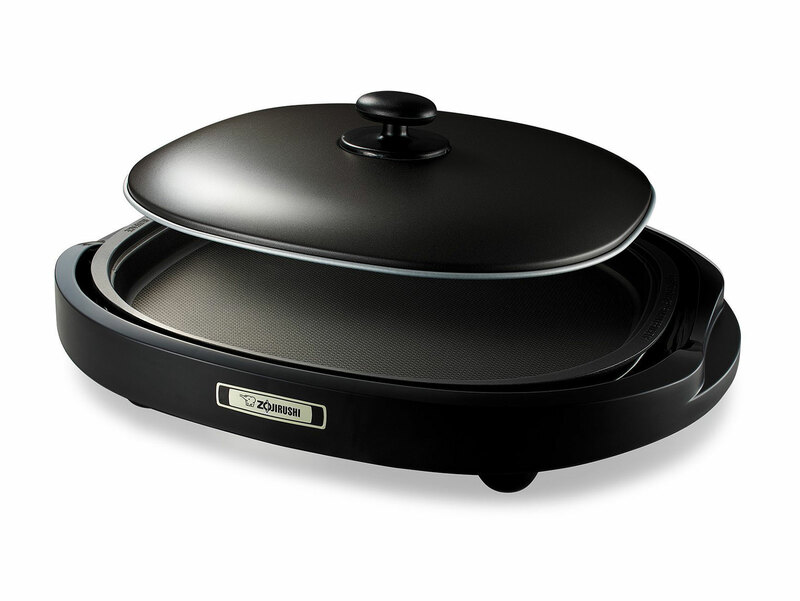 This electric griddle brings the Zojirushi look and feel to the world of portable cooking. Or maybe subtle patterns are your mug-look of choice. 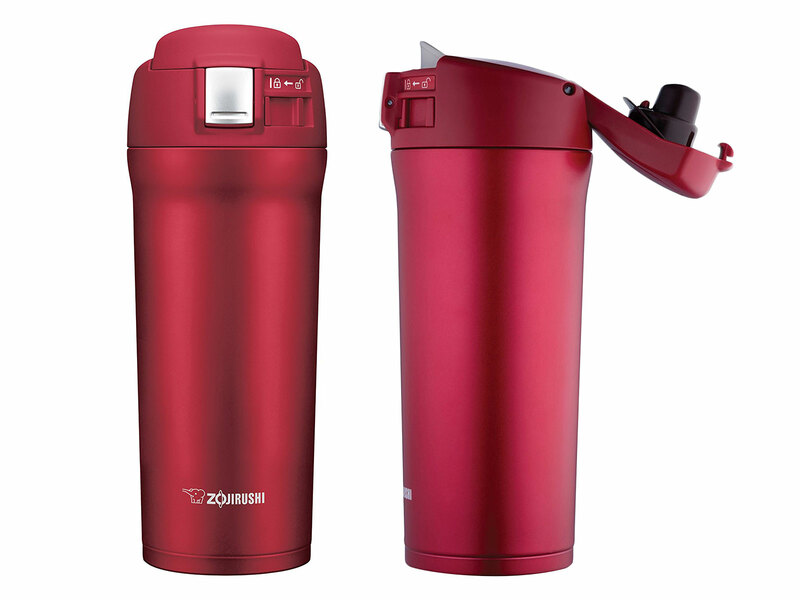 Whatever mug style you want, Zojirushi's got the shape and color you need. 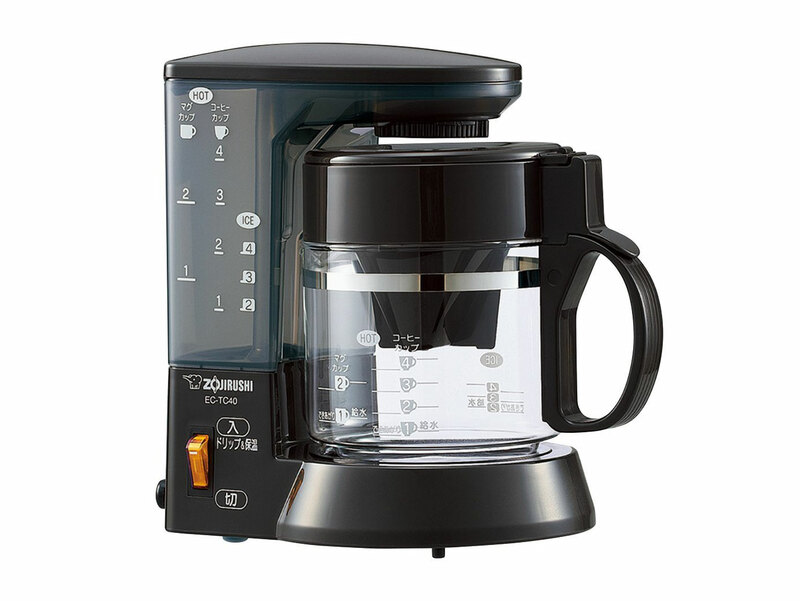 Don't you want this adorable coffee maker? Don't you?! 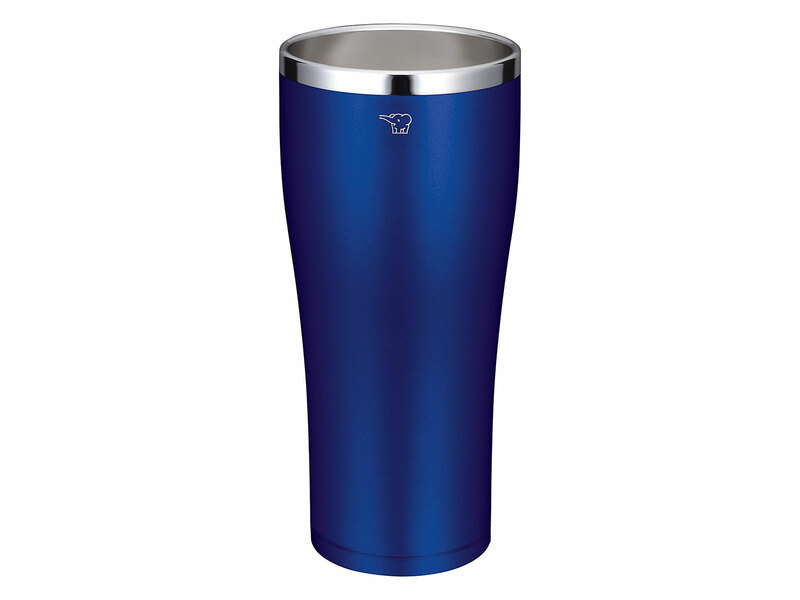 That's right, another travel mug. 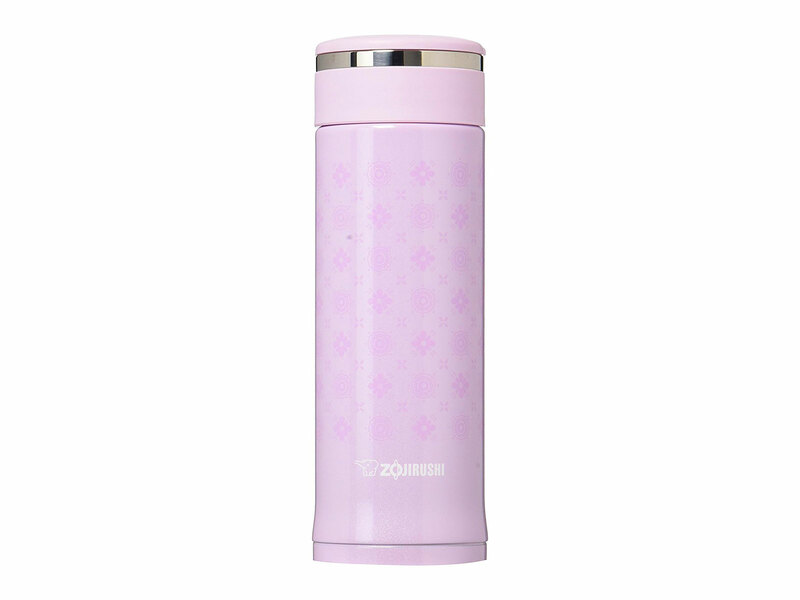 Because no matter what you want to throw in your bag in morning, Zojirushi has the perfect piece for you. 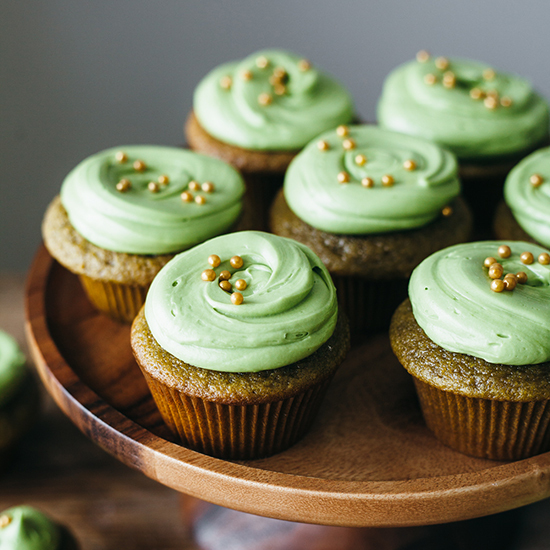 Seriously, lime green, 16 oz., whatever you need. And while you're at it, why not match it all with this lunch jar, which contains three inner-tiers of temperature preserving container goodness? 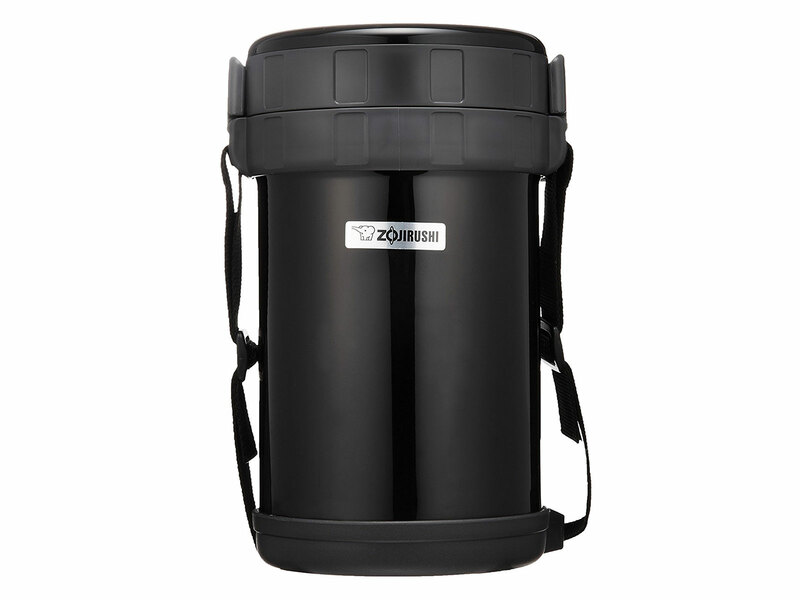 While also technically a container, contained within Zojirushi's rice cooker is some of the best rice-making equipment you can get at home.